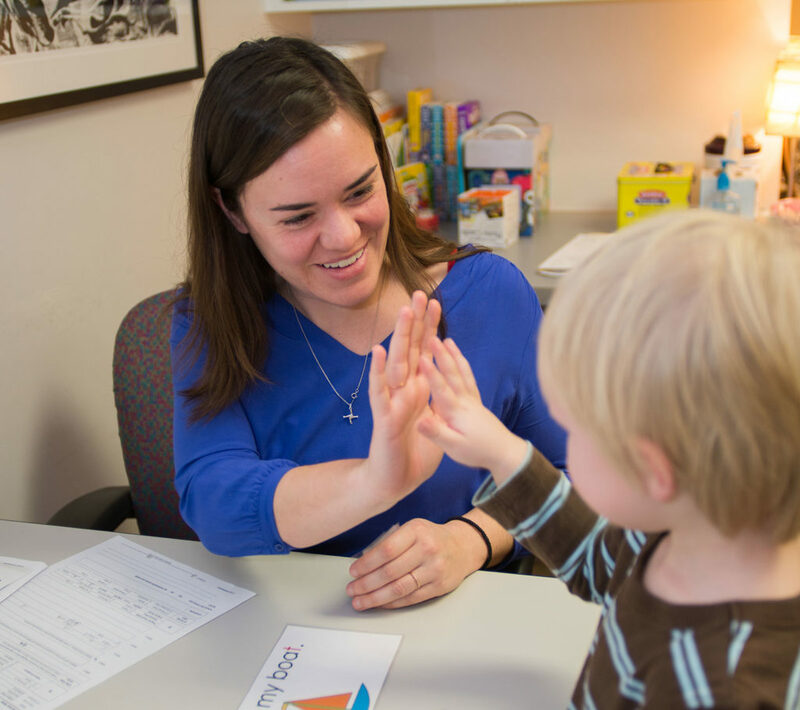 Clarity’s Speech-Language Pathologists provide diagnostic assessment, consultation, and treatment of various speech and/or language problems for people of all ages. Clients are referred to the Speech-Language departments due to concerns for articulation, fluency (stuttering), language development, oral motor function, developmental delay, and social/pragmatic language skills. An articulation disorder is a speech disorder where a person has difficulties with the way sounds are formed and strung together, usually characterized by substituting one sound for another (wabbit for rabbit), omitting a sound (ca- for cat), or distorting a sound (shlip for sip). The ability to use the oral mechanism for functional speech or feeding, including chewing, swallowing, or making specific sounds. A language disorder is when a child has trouble understanding others (receptive language), and/or sharing thoughts, ideas, and feelings completely (expressive language). A phonological disorder is a language-based speech disorder. 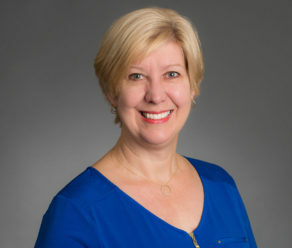 A child with a phonological disorder demonstrates difficulty in learning and organizing sounds needed for speech production, or misrepresents sounds needed for spelling and reading. When a person cannot hear as well as others. It can be present at birth (congenital), or become evident later in life (acquired). Children with hearing loss may have difficulty achieving speech and language milestones without early intervention. A person has a fluency disorder when speech is disrupted by involuntary repetitions and prolongations of sounds, syllables, words or phrases, and involuntary silent pauses or blocks, in which the stutterer is unable to produce sounds. A person with a voice disorder has problems involving abnormal pitch, loudness, or quality of the sounds produced by the larynx (the voice box). For example: hoarseness. The quality of the voice that is determined by sound vibrating in the oral, nasal, and pharyngeal areas during speech. Abnormal resonance can occur if there is obstruction in one of these areas. During a speech and language assessment, a speech-language pathologist evaluates the child to determine the speech and language skills he or she needs to target in therapy. The therapist will determine a child’s specific strengths and needs to establish an organized plan of treatment intervention. Speech-language pathologists also work closely with the family and caregivers of the child or client. During a speech therapy session, the speech-language pathologist works one-on-one with the client or in a small group. During therapy, the client may do a variety of age-appropriate fun activities to target the goals that have been set. Depending on age, therapy may include language stimulation, computer, and/or drill activities. 1. Motor Speech Production/Articulation Assessment, which may include examination of oral motor structure, voice, resonance, and fluency. 2. Comprehensive Language Assessment, including vocabulary, comprehension, fluency, syntax, reading, and/or writing. F. Informal Assessment, which may include checklists, language sample, speech sample, and surveys. How do I Schedule a Speech-Language Evaluation? Call Clarity at 864 331-1400, and a team member will be able to guide you in scheduling an appointment.